Product prices and availability are accurate as of 2019-04-11 05:40:13 UTC and are subject to change. Any price and availability information displayed on http://www.amazon.com/ at the time of purchase will apply to the purchase of this product. 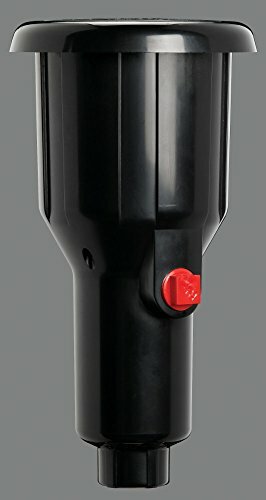 The Satellite II plastic WaterMaster pop-up impact sprinkler head is ideal for covering large areas. 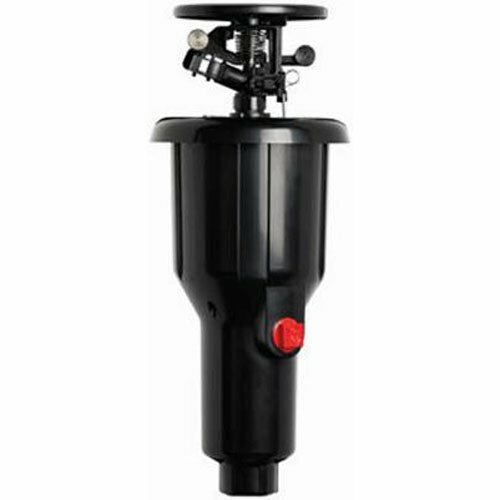 With a range of up to 80 feet, this in ground yard sprinkler can be adjusted from part to full circle. This is an easy-to-install lawn sprinkler that works with all gear drive and pop-up sprinkler systems. This Orbit sprinkler works with either low or high pressure systems and is ideal for use in a secondary watering system. It sits in a solidly built canister made from UV-resistant, heavy-duty material with a reinforced ribbed design for protection from harsh weather and other natural elements. 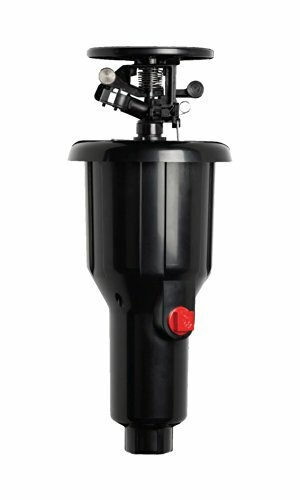 The WaterMaster Pop-Up Impact Sprinkler has flow-through design and a pop-up height of 2 inches for optimal performance with any type of water. It has dual inlet options of inch threaded side and or inch bottom inlets. 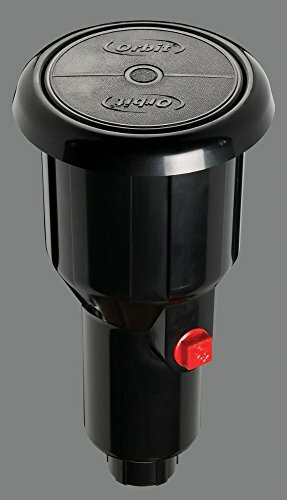 Features and Benefits: Replaces or works with all impact and gear drive sprinklers, Covers area up to 80 feet in part or full circle, Features flow-through design that allows for superior performance, Has a 2 inch pop-up height, Housed in a heavy-duty, UV-resistant canister with reinforced ribbing, Has dual inlet options: inch threaded side and or inch bottom inlets.